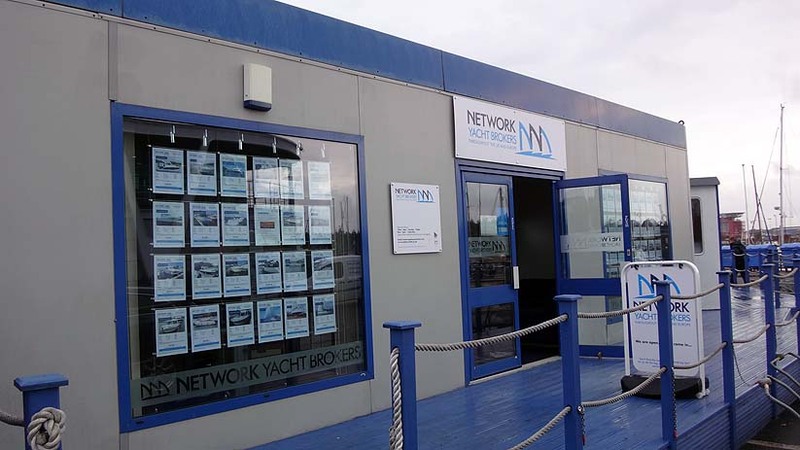 Deciding to set up a brokerage from scratch at Royal Quays Marina was the easy decision as no other brokerages were operating in the close proximity and it would offer an additional service directly to berth holders and other surrounding boat owners in the area of the North East. The question was how to set up from nothing and have a business, which could be operated effectively from day one. 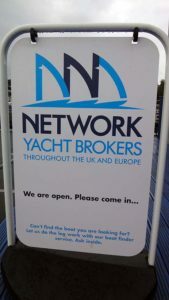 We looked at various options but elected to look at the benefits of joining Network Yacht Brokers as our favourite option. Established and recognised organisation with numerous offices. An organisation looking to expand. Flexible in its approach to shaping agreements and costs of joining. Offering support and advice ongoing before and after set up. Existing administration system documents and tried and tested contracts, which could be easily adapted for the new office. Developing website technology, which allowed easy listing of boats and managing them through the sale process. Being able to visit other existing Network operators to get firsthand experience. Full display window of boats for sale, day one, by displaying listed boats from the other offices. Being able to adopt an existing name for the business with only an additional geographical tag required. Access to already designed logos and artwork. After setting up the brokerage we were quickly able to start building our own local listings and were able to clearly demonstrate and discuss the benefits of using a networked brokerage in marketing boats for sale. This gives a new office a gravitas in the local market which would be extremely difficult to achieve by a standalone fledgling brokerage.